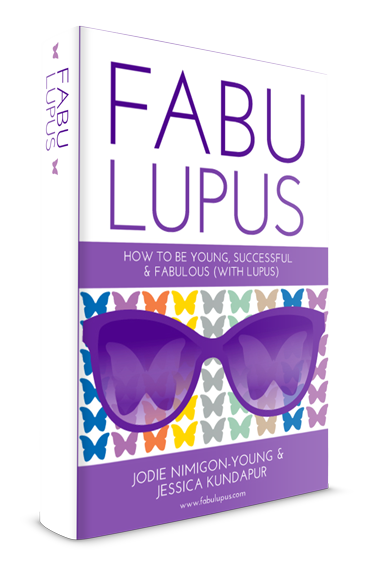 Authors Jodie Nimigon-Young, MSW and Jessica Kundapur,MSc., were diagnosed with lupus when they were 13 and 26 respectively. 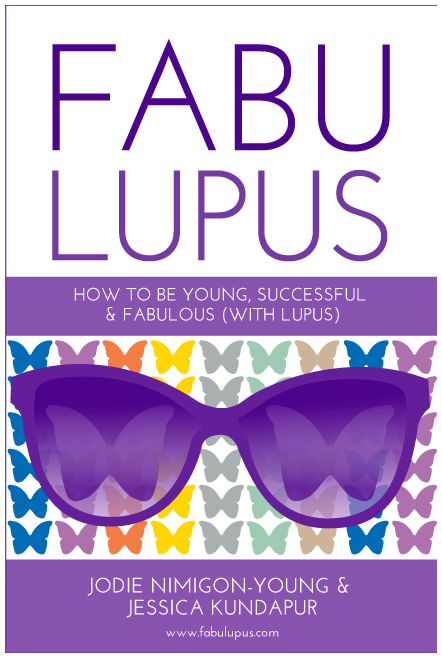 Their book is written specifically for young people with lupus and uses their personal experience to provide concrete tips to "survive, succeed and be fabulous (with lupus)". Topics include: dealing with parents/guardians, telling friends about the disease, balancing schoolwork, eating well and staying active, romantic relationships, finances, travel and more.